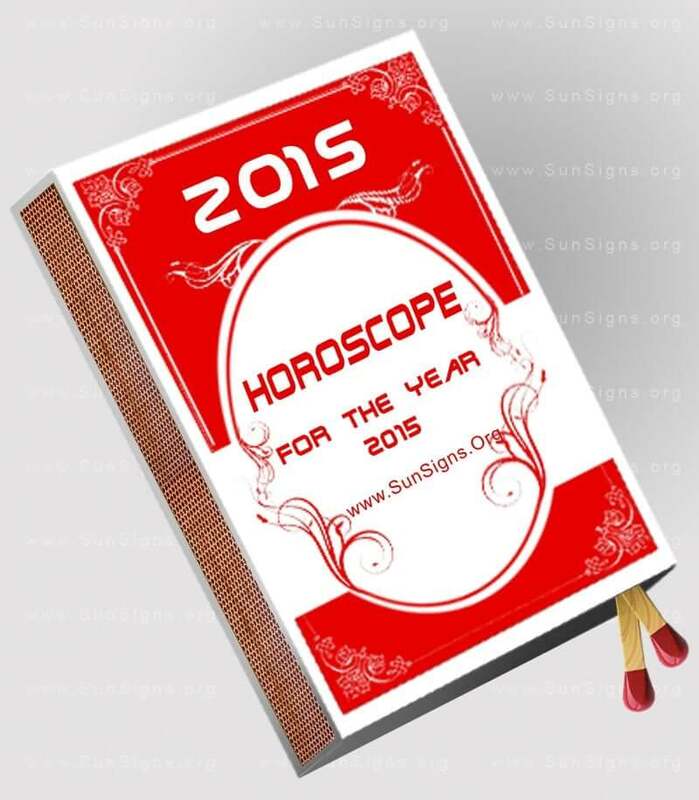 If you are looking to read your 2015 horoscope, then look no further. The horoscopes for 2015 are available right here. Find out how the coming year will be for you in terms of love, finance, relationships, wealth, health, career, business and family. 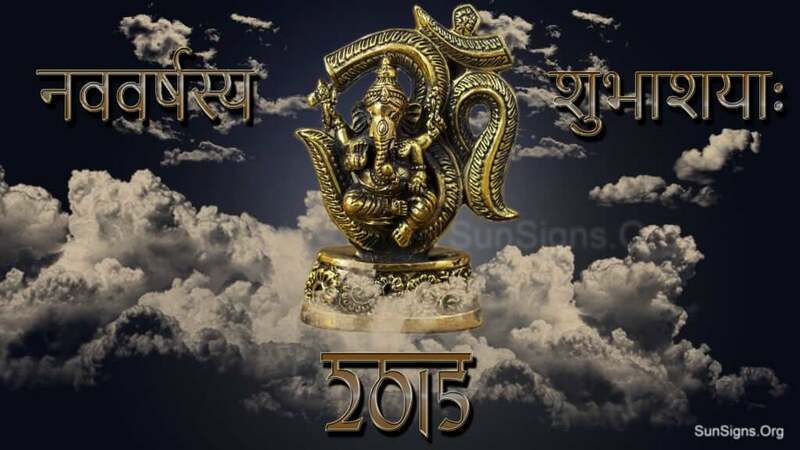 These 2015 astrology predictions can act as an excellent guideline in helping you plan your future. If you know in advance how your luck will turn out to be in 2015, you can take on only those tasks that have a better chance of being successful. Take a look at the 2015 horoscope forecasts for all the 12 zodiac signs. Get an overview of the horoscope 2015 astrology forecasts for Aries, Taurus, Gemini, Cancer, Leo, Virgo, Libra, Scorpio, Sagittarius, Capricorn, Aquarius and Pisces zodiac signs! 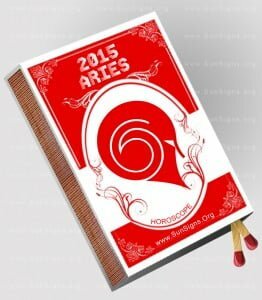 The 2015 Aries Horoscope forecasts that this year will bring many changes for this zodiac sign. Your career takes a turn, thanks to your diligence. Your love life takes off and is better than you could ever imagine. The 2015 Taurus astrology forecasts predict an overall challenging but defining year for people born under this sun sign. You will undergo many personal transitions this year, so good mental health is vital. 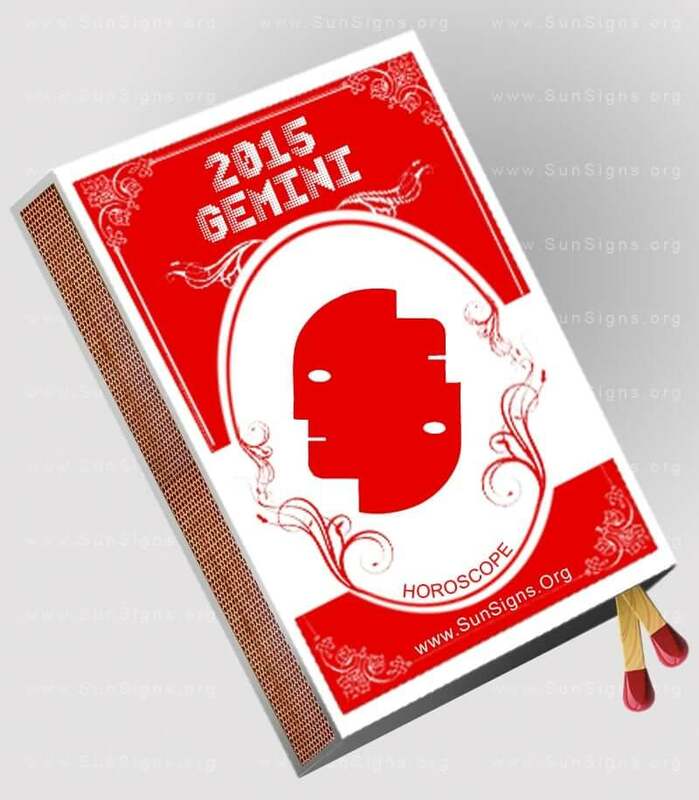 The 2015 Gemini zodiac predictions foretell that things are looking up for you. Your money troubles are all but a memory. If you’re already in a long-term relationship, keep the romance alive with little, unexpected surprises. 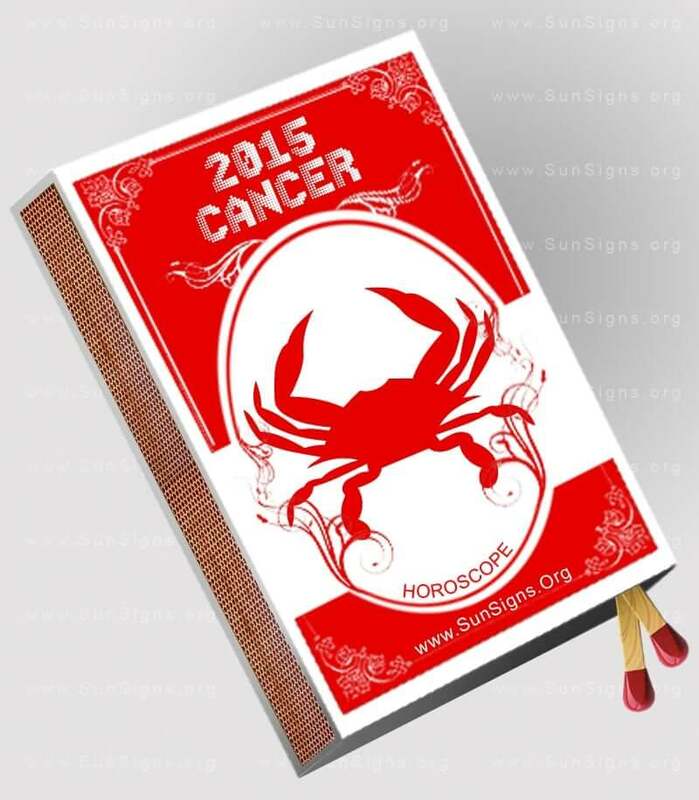 The 2015 Cancer horoscope predicts a year with a few challenges. You will gain new confidence in more than one area of your life this year. The Leo horoscope 2015 predicts that this is the year when all your hard work, from the past several years, will pay off. Your love relationships will be blissful. The Virgo astrology 2015 predicts that your calm demeanor will be tested this year. In the area of love, you will find all your heart’s desires, but not without a few speed bumps here and there. The Libra 2015 horoscope predicts that this year presents both rewards and challenges for this sun sign. Health issues need to be addressed in early spring. 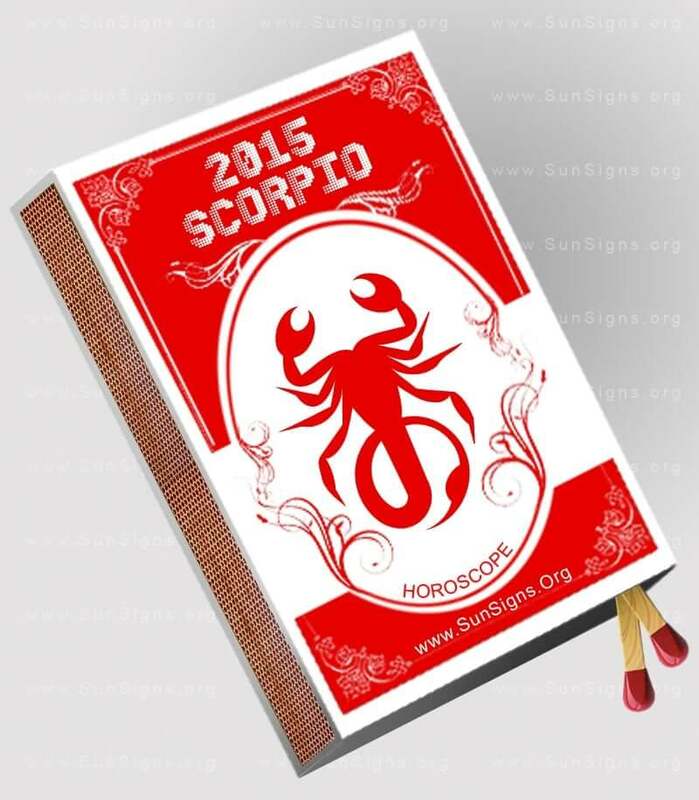 The Scorpio horoscope 2015 predicts that the coming year will be an exciting one for the Scorpion. If you are searching for love, be careful not to seem possessive or jealous when dating. 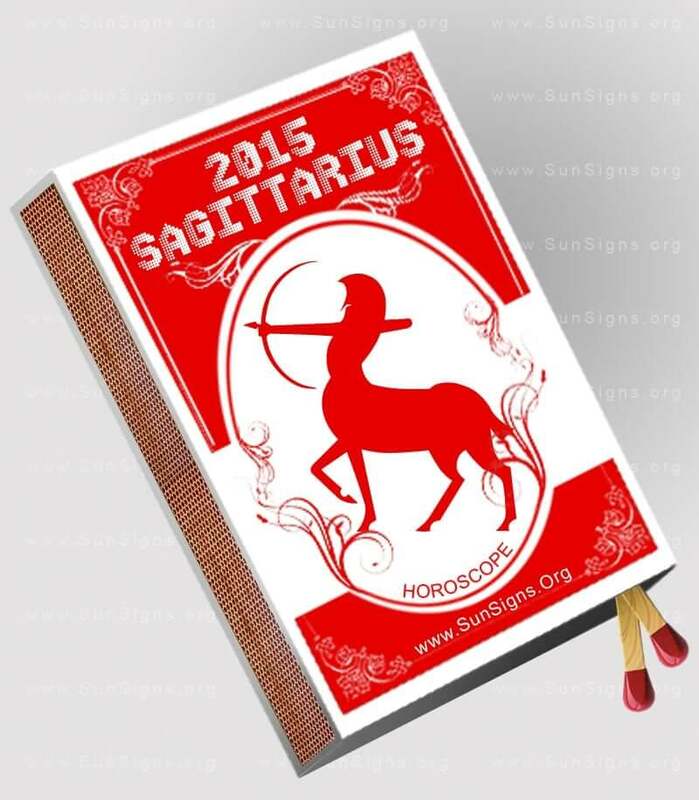 The 2015 Sagittarius predictions forecast that this year will be easy and enjoyable. Even though you aren’t easily tied down, that doesn’t mean you don’t crave a deep, meaningful relationship. 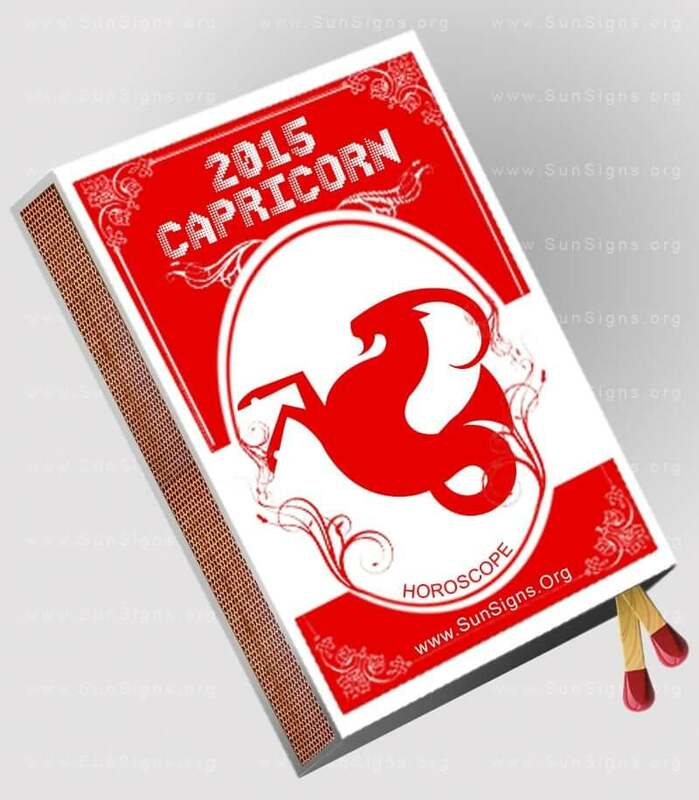 The 2015 Capricorn horoscope predicts that you will continue to amaze in the coming year. Your ruling planet, Saturn, favors you this year in the area of love. The Aquarius yearly horoscope for 2015 predicts that things will rarely be dull for the Aquarians in the coming year. If you’re already in a relationship, you need to reconnect with your partner. The 2015 Pisces horoscope predicts that this will be a year of change and growth for this water sign. Cupid favors you this year with a new love interest. This year is also a good time to indulge your artistic side, Pisces.